As many guessed already the mysterious 8th race for Mantic Games' Warpath are the Veer-myn (aka space skaven), more info on the beasts of war blog. Should we expect a veer-myn army for Kings of war too? 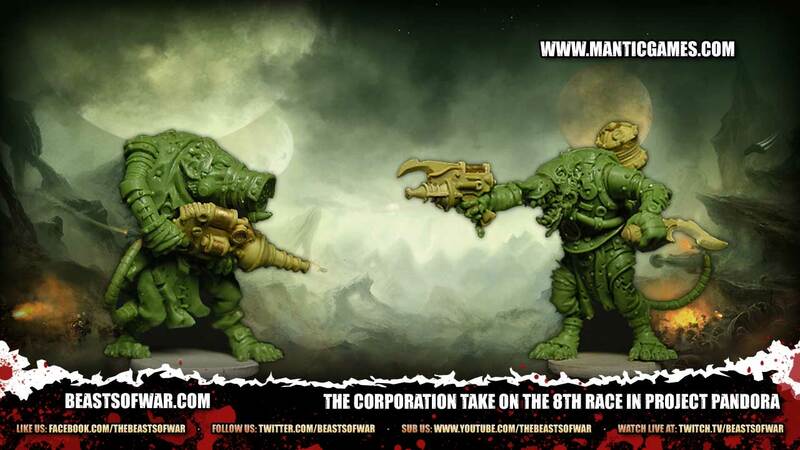 more official pictures from Mantic Games should be available this weekend!